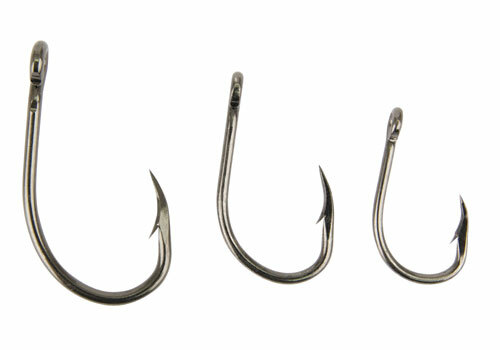 An incredibly strong short shank hook designed to handle the biggest of catfish. It features a super sharp point, black nickel finish and a large closed eye. Perfect for all types of catfishing situations.